Secure Media Destruction Company in Boston MA. 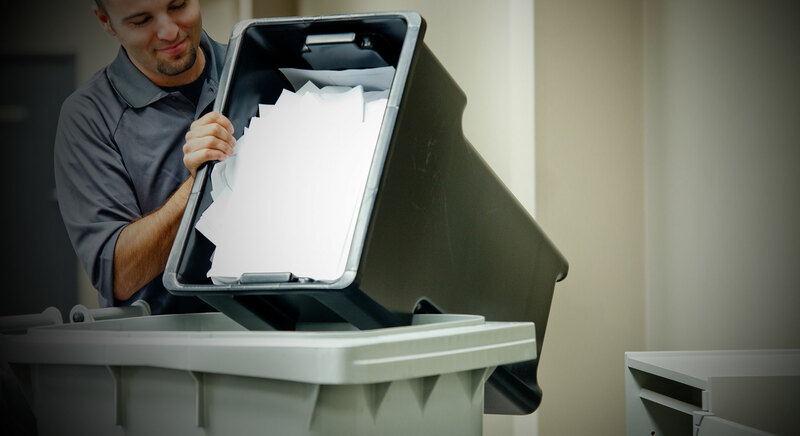 Offering Secure Document shredding services to area residents, medical practices, Law and Accounting firms. Established in 2007 as a new alternative to the big shredding companies and a new way to destroy medical records, Xrays, personal files and old financial records safely and afford ably. Our Service meets and exceeds the latest HIPAA and MA Privacy Law requirements.